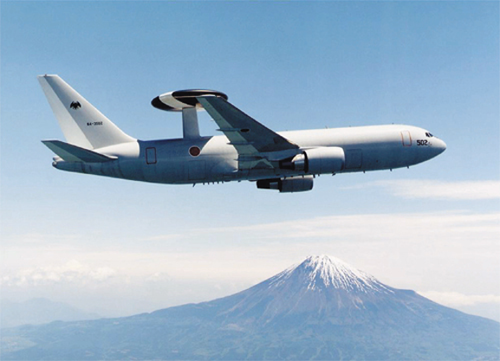 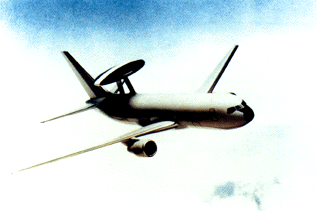 AWACS here！ Call sign Skyeye, do you read? Today is my birthday. 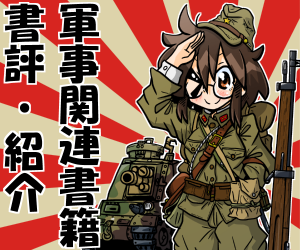 The victory sure would be nice! チアッパ社が新しい短機関銃を発表 "Chiappa CBR-9 Black Rhino"